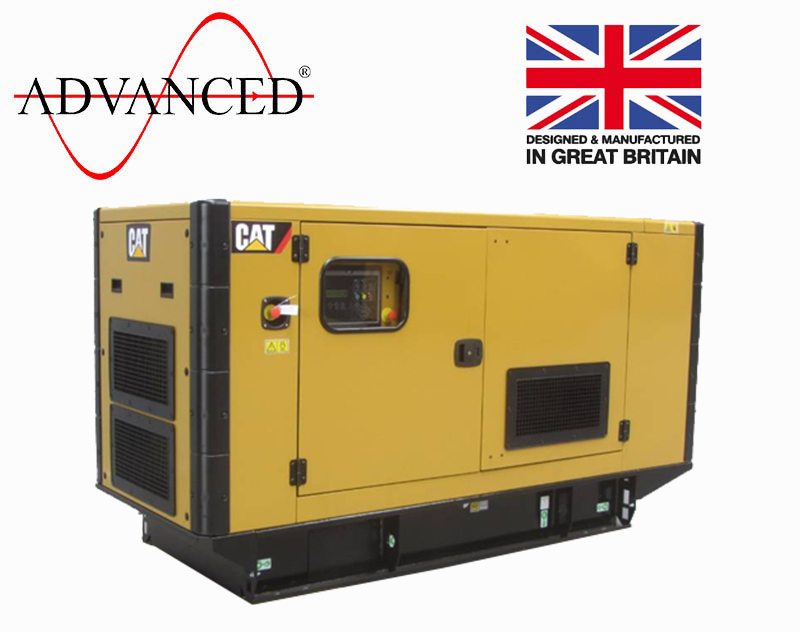 Incorporating CAT’s C3.3 engine, this 65kVA diesel generator is perfect for any prime or standby application and for deployment in a host of different settings, having been successfully field proven for thousands of applications all over the world. 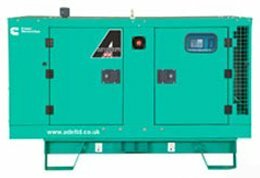 With this rugged, reliable and durable four-stroke diesel power generation set comes an easy to use interface which, whether by programming or expansion modules, can be customised to meet all of your needs. 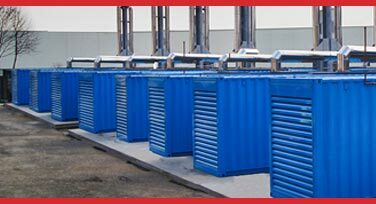 Though the EMCP4.1 is fitted as standard, there are a range of 4 series control systems available. 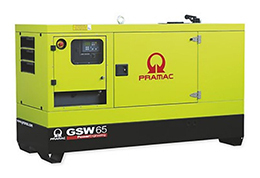 In addition to this, all C3.3 engine standby generators are available in both dedicated single and three phase models. 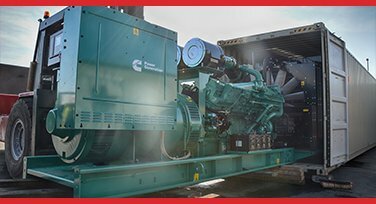 CAT takes pride in providing generator sets with economical operational costs that are capable of offering reliable power provision, and the CAT 65kVA is no exception. When you purchase this model, you can rest assured that it has had individual major part testing and complete unit stress testing in excess of maximum rating. 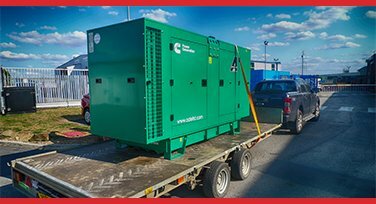 If you would like to speak to one of our experts - by phone, email or by live-chat - about any of our CAT products, or other available diesel generator sets, we would be happy to help you decide on the best product for your needs.